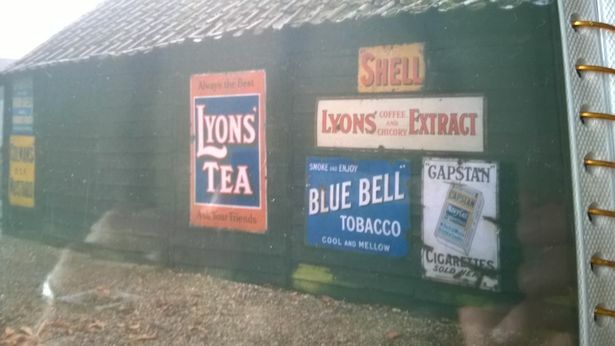 Sadly, the vintage advertising signs on a barn in High Street were stolen between the evening of Wednesday 14th March and Thursday morning. The signs have great sentimental value, and they are part of the village’s heritage and recognised as local landmarks. If you have any information about the incident or saw people acting suspiciously in the area, please contact the police. Call 101 quoting CF0139220318 or visit www.cambs.police.uk/report. Alternatively, contact Crimestoppers, anonymously, on 0800 555111 or via www.crimestoppers-uk.org.